For a number of our club players 2015-2016 was their first full season of Leinster competitions and each tournament brought improvement and great experience. Over the season we have had Plate successes and some have moved closer to the finals! In the Junior Masters on April 3rd/4th we had Adam, Sean, Kevin, Bence, Ciaran, Alex, Anna, Masem, Tim & Sadbh competing. All had the chance to play a good few matches throughout the weekend. On Saturday Tim played the U15 and gained some great experience for his first time in this age category. He had a tough first group which included Alan Pattison, Paddy Vaughan and Orqo Hickey. Sadbh & Anna played the U11 girls. Anna finished in 4th position and Sadbh came 1st. On Sunday we had a number taking part in the U13 boys and girls. Alex played in the Plate semi-finals and Masem finished 7th. Tim made it to the semi-final where he faced Tommy Nyugen (York Road TTC). He lost to Tommy and played a very exciting 3rd/4th match against Gellert from Carlow losing 11-8 in the 5th set. 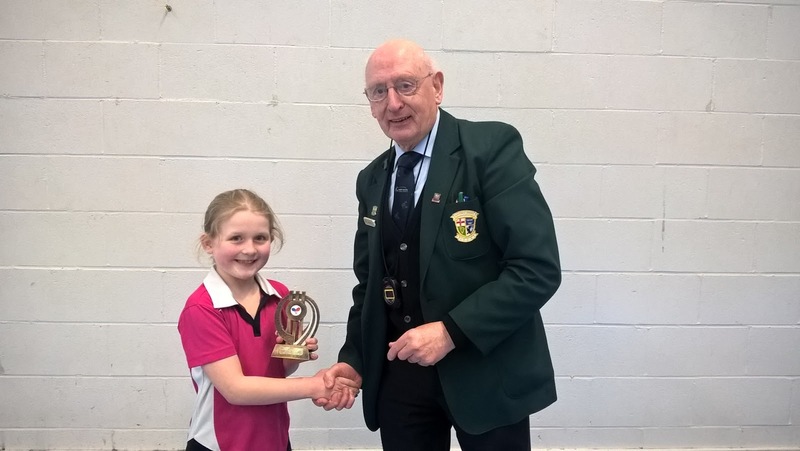 Sadbh played in her first U13 girls event this season and finished in 1st place doing the double! 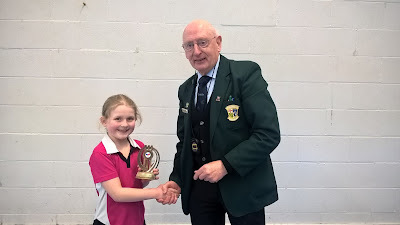 The Junior Interprovincials tournament takes place in DCU on the weekend of April 16th/17th April where the top junior players in Leinster will battle it out against the best of Connacht, Munster & Ulster to retain the shield.